At the PhotoKina 2008 trade show recently held, Hasselblad showed off its new flagship camera, the H3DII-50, that is the first digital camera on the market to feature Kodak’s 50-megapixel sensor. 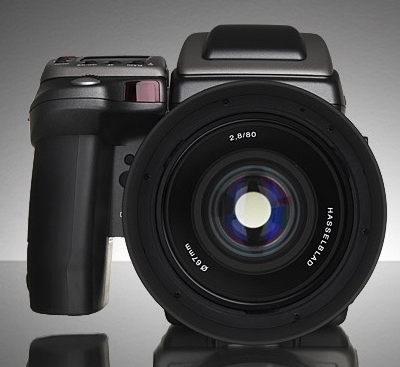 According to Hasselblad, the H3DII-60 will be launched in 2009. The H3DII-60 will feature a 60-megapixel sensor that provides 94% full-frame, 645 coverage. According to Christian Poulsen, CEO of Hasselblad, it’s important to emphasize the 94% coverage, because, although we hear the phrase ‘full-frame’ being used quite frequently but there are no manufacturer has yet achieved true medium format full-frame. H3DI-60 targeted to be available in market by April 2009 which will cost about $4000 .